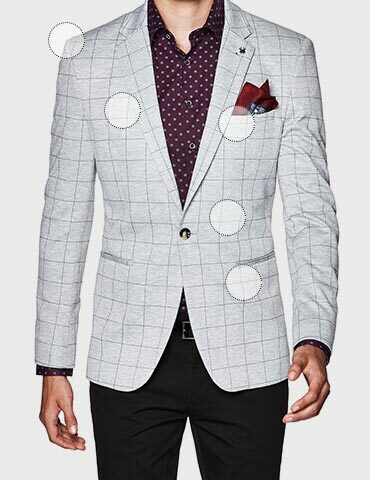 Go bold in a blazer this season with the Adams checked jacket, new to Politix's Bespoke collection. Whether you've got meetings or martinis on the agenda, this grey blazer makes an impact with its tonal check design, slick slim tailoring and grey marl colour. 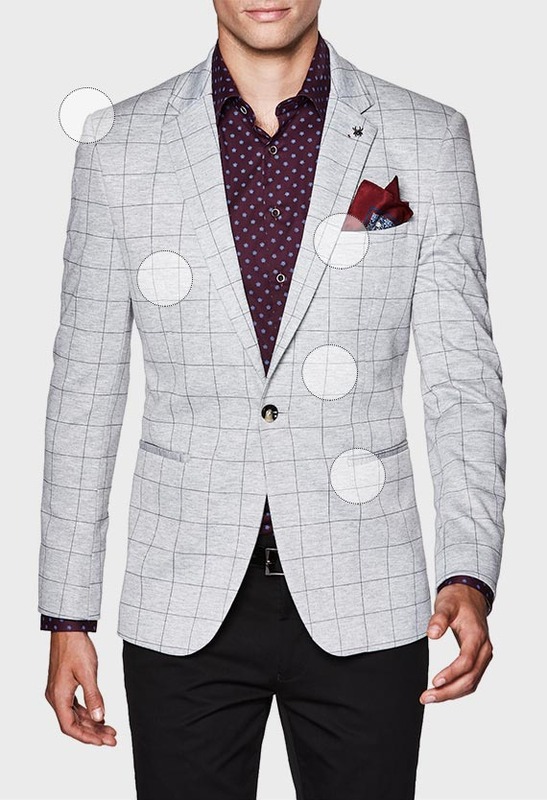 Turn up the volume by pairing this check blazer with Politix's new season print shirts.